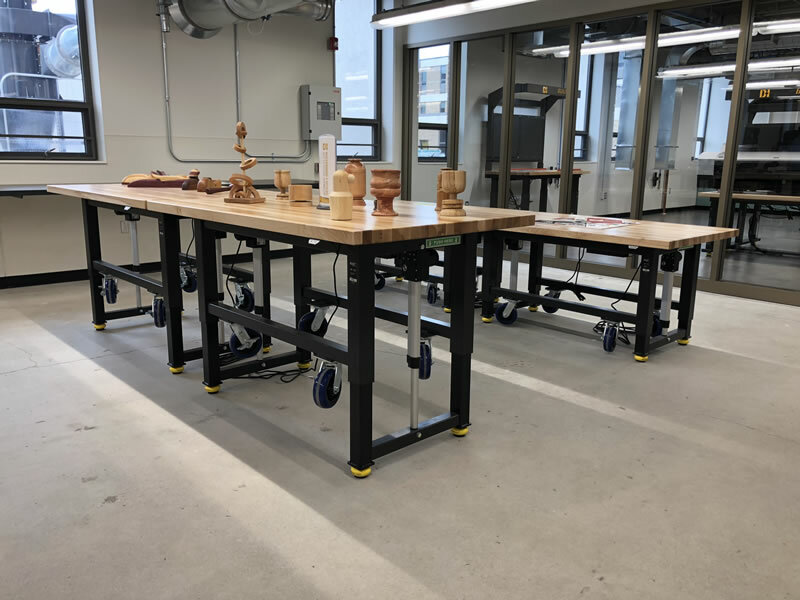 The kind of rugged, height-adjustable manufacturing stations we needed didn’t exist on the market, so we created them ourselves. 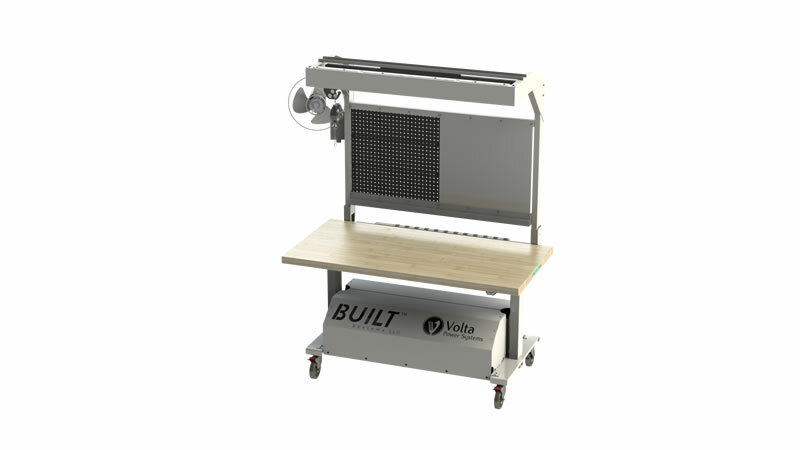 That’s how BUILT Systems was born. 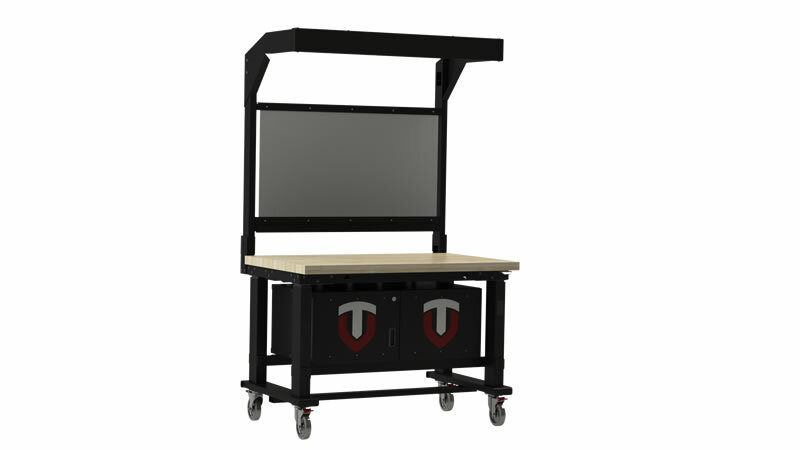 From the start, our goal was to create affordable, durable manufacturing tools and workstations that promote employee safety, enhance productivity, and adapt easily to changing production environments. 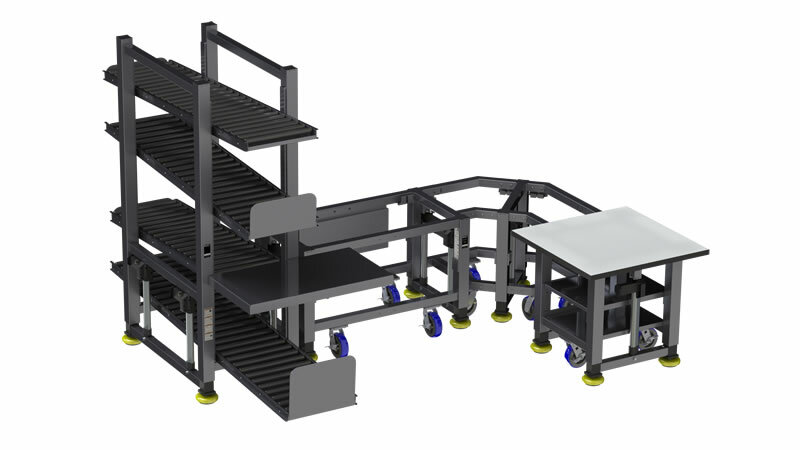 The company grew out of a need identified by our parent company, OMT-Veyhl, whose engineers were seeking strong, adaptable, ergonomic products for their plant floor. 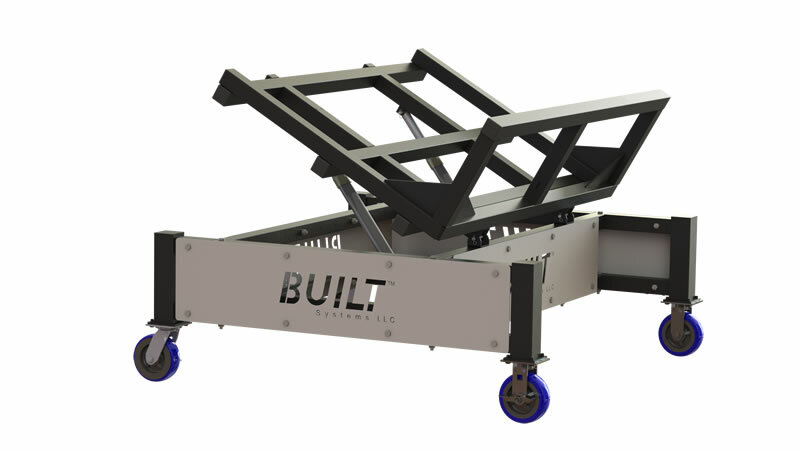 Through skilled engineering and testing, they developed a line of certified steel products using their own patented height-adjustable technology and a modular design concept. 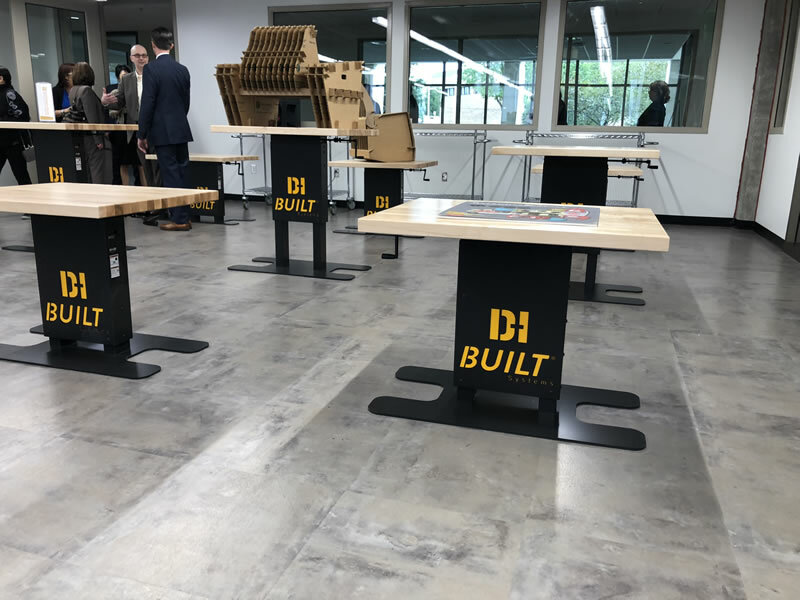 Recognizing the need for these products beyond our walls, we began to offer our innovative solutions to other manufacturers. 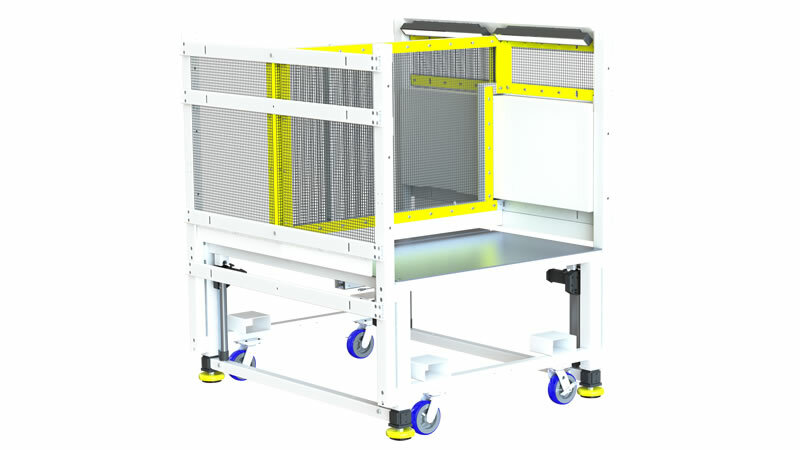 Our customizable plant floor systems quickly caught on because they have capabilities unlike any others on the market. 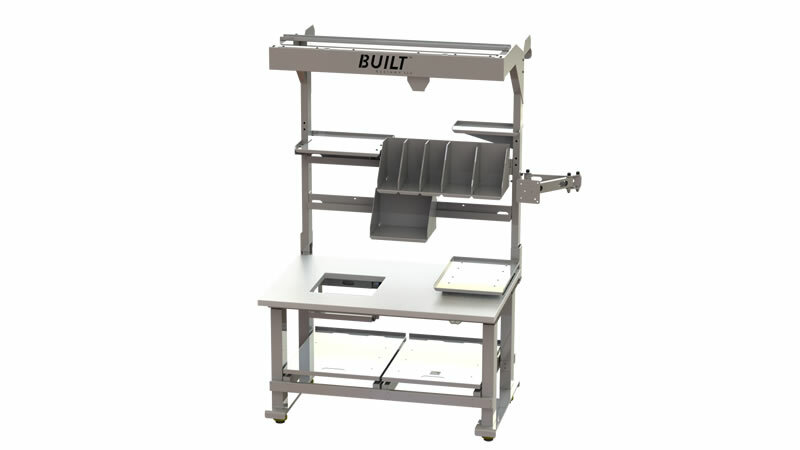 All BUILT products are made in Michigan from U.S.-sourced materials. 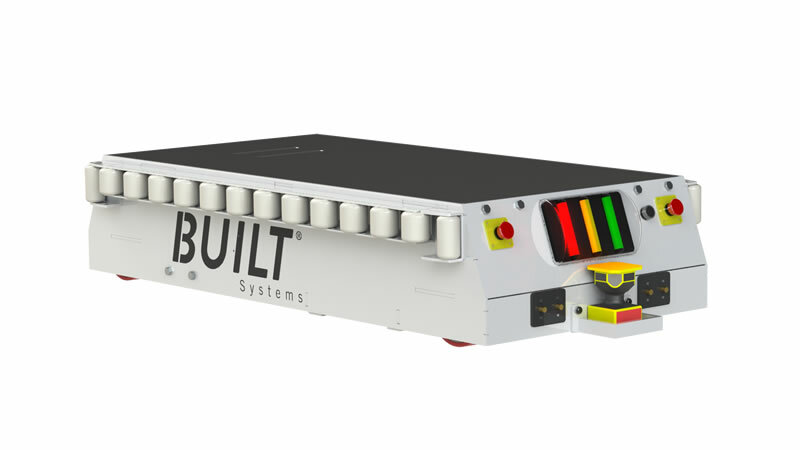 BUILT Systems is here to provide a better choice. 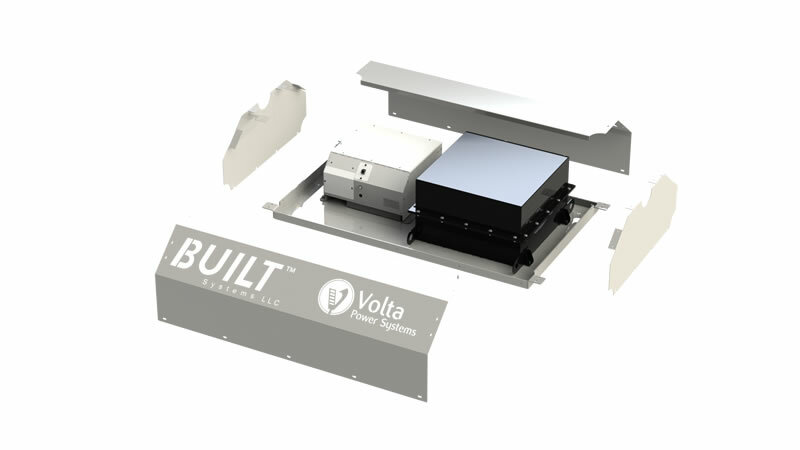 We believe manufacturers shouldn’t have to choose between the strength of fully-welded products and the versatility of weaker extruded products. 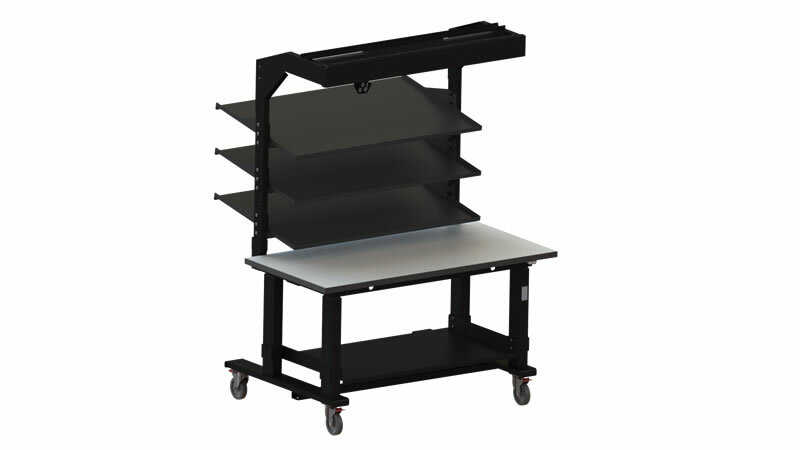 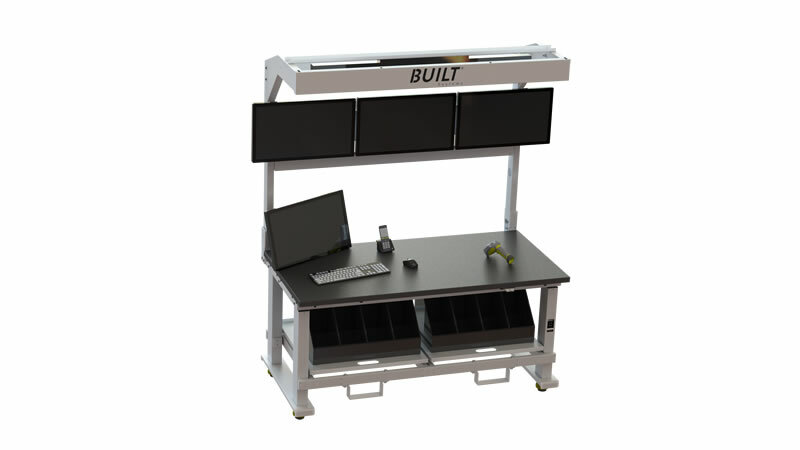 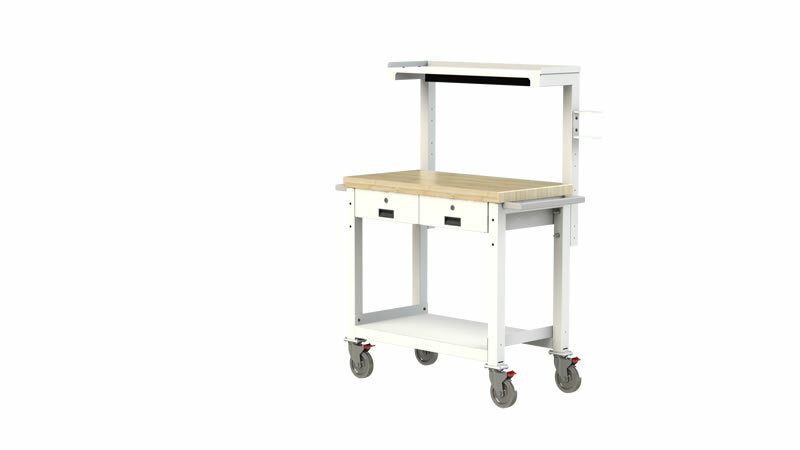 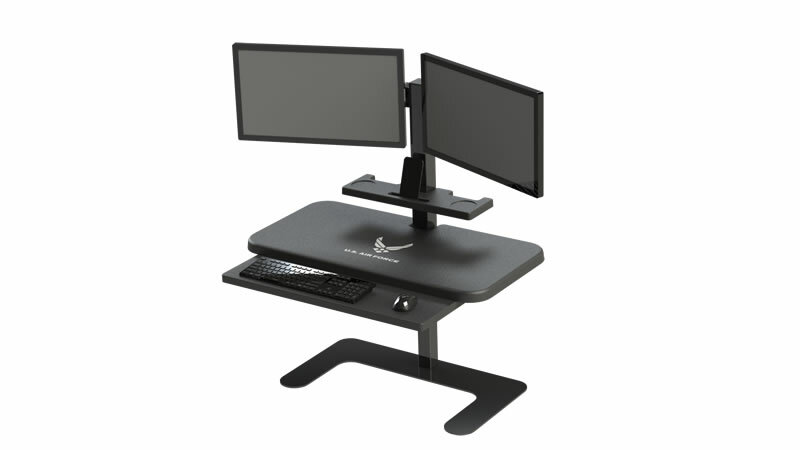 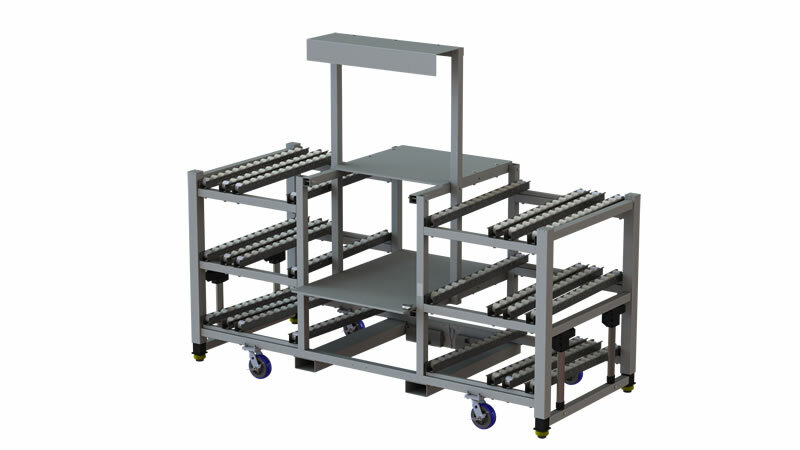 With BUILT Systems, companies can outfit their plants with rigid steel manufacturing workstations that are strong yet versatile, rugged yet exceptionally adjustable. 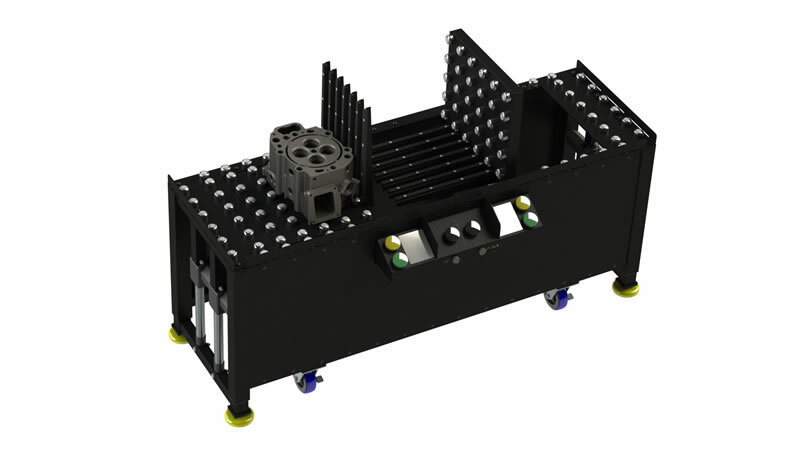 We’ve re-imagined manufacturing products to create better results in the plant: fewer injuries, faster reconfigurations on the plant floor, smoother workflows, better integration of Industrial IOT, and a stronger return on investment. 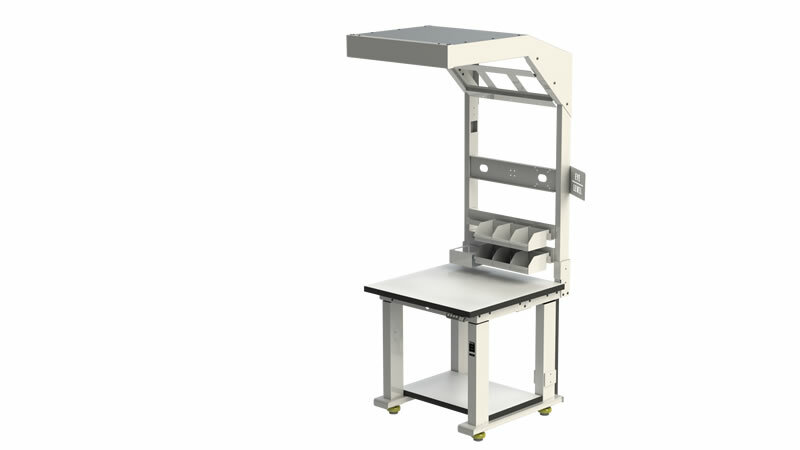 Parent company: OMT-Veyhl USA Corp.